Takeover and acquisition have been part of the business world for centuries. Due to the rapidly growing economic and environment challenges, companies have to face making decisions concerning these engagements. It requires careful and wise decision-making since the job of a company’s management is to get the most out of its shareholder value. The Malaysian law imposes a requirement on the bidder who obtains control over the target company to make a mandatory offer simply to protect the shareholders of the latter by giving them the opportunity to participate in benefits accruing from mandatory take over and be treated equally in relation to it. The mandatory offer, deeply rooted in the UK law, finds its way into Malaysia through law transplantation. A combination of library and empirical research carried out by the author is employed as the methodology in this chapter. 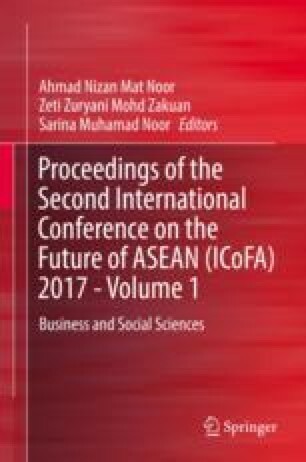 The authors argue that the implications for implementation of a mandatory offer in particular in Malaysia and other ASEAN Commonwealth countries do not bring the same result as expected in UK due to the concentrated shareholding nature in ASEAN companies as opposed to the dispersed shareholding structure in UK companies. This chapter highlighted the pros and cons of a mandatory offer and its future in takeover laws. We wish to thank MOHE for the FRGS grant provided for purpose of presenting this paper at the International Conference on the Future of ASEAN at UITM Perlis.